Here’s wishing all the railroad Dad’s and all fathers a very Happy Father’s Day! On this day, I remember my own father. 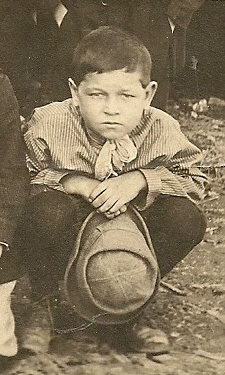 Larkin Watson Buckland, known to most as “Buddy” was born in Bluefield, West Virginia, Mercer County (10-8-1915) and resided his early years at 1505 Highland Avenue. He retired from the Norfolk and Western Railroad (1-24-1980) as an engineer after 40 years of service. 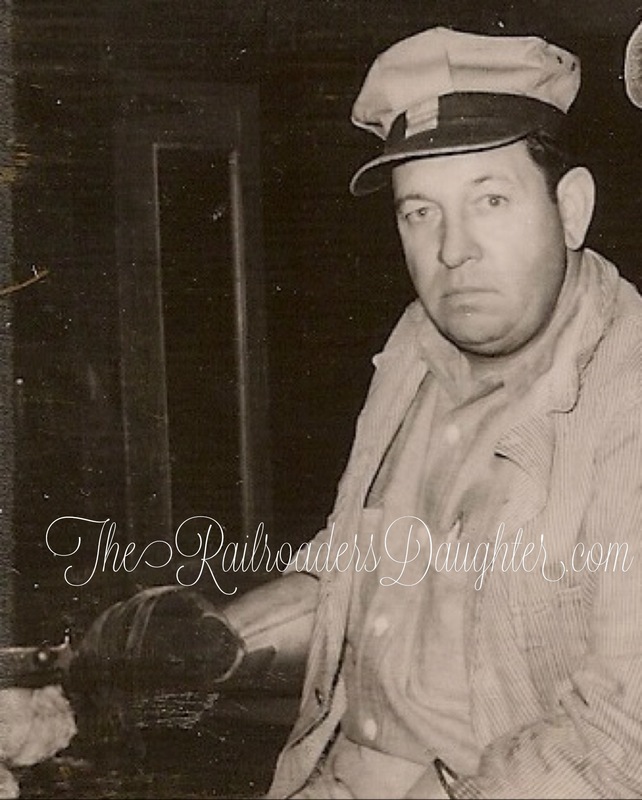 Beginning his railroading career by hauling Troup Trains during World War II on Pennsylvania Railroad (10-12-1940), Dad later transferred to his beloved Norfolk & Western (12-3-1942). 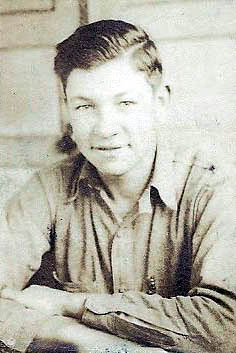 He was previously a coal miner; a barber, attending Kel-Roe Barber College on High Street in Columbus, Ohio. 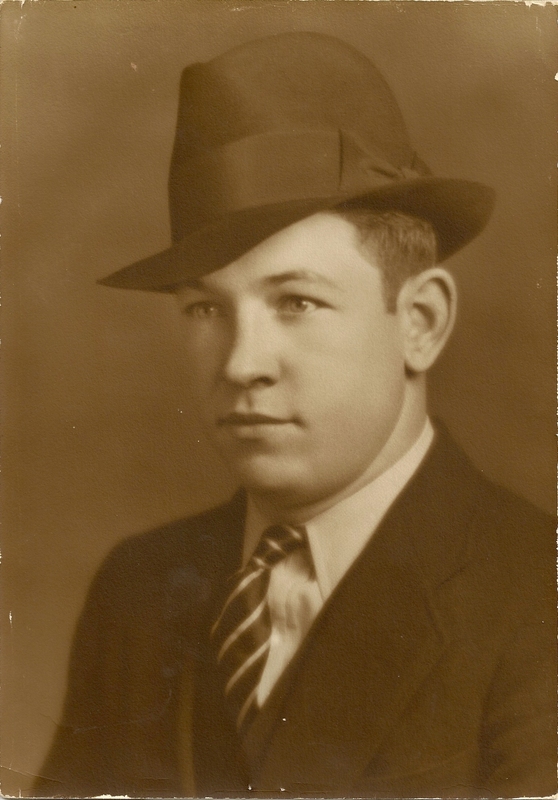 Dad’s mother, Mary Jane Davidson said that L.W.Sr.’s name was Larkin Watson “Haynes” Buckland. Thus, she passed the name on to one of Dad’s twin sisters, “Margrette Haynes Buckland” and then to Larkin Watson Haynes Buckland, Jr. and subsequently to a grandson “Ellis Haynes”. The Haynes name was dropped, but Larkin has a namesake in his great-grandson William Larkin who was born on Dad’s birthday!